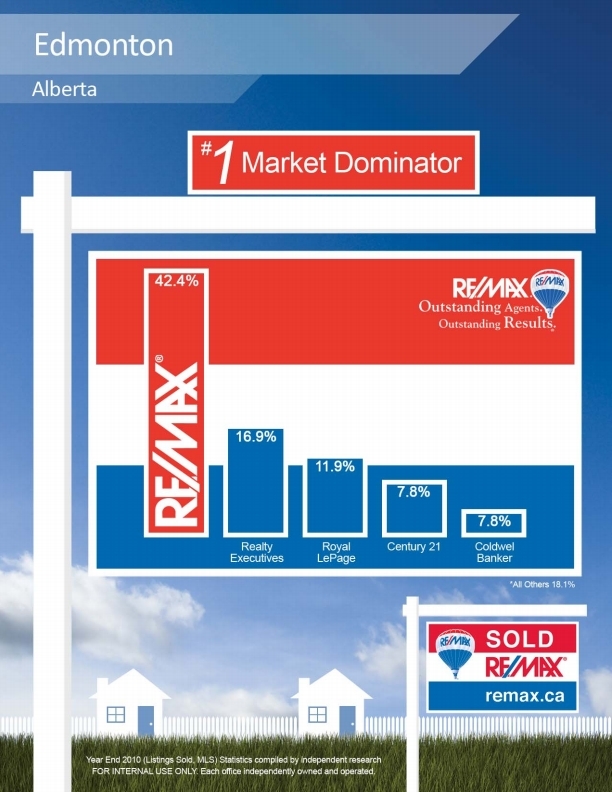 Preferred Group is proud to be part of the overwhelming market majority in successful Edmonton real estate market share. Don't trust your property purchase or sale to anyone else, call us first! 780-701-2626 for Anu Khullar & John Carter.